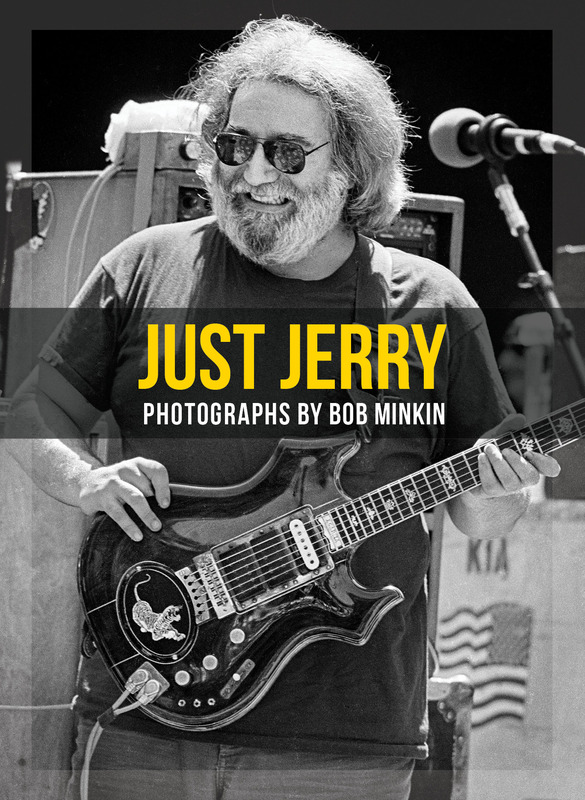 JUST JERRY—A Limited Edition 152pp coffee table book of epic Jerry Garcia photographs 1977-1995 by renowned Grateful Dead photographer Bob Minkin. All of the books will be printed and they will be hand signed by Bob Minkin. 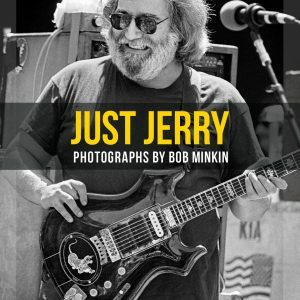 Whether you’re a seasoned Deadhead who has seen Jerry hundreds of times, or a younger one who hasn’t, you’ll have the opportunity to see Jerry as never before. 152 pages, featuring over 150 color and black & white images.